Our R + R company, Michal Rod, was established in 1993 with its headquarters in Pilsen, Domažlické 138, with the aim of offering top service and a modern car wash line. This goal was achieved on the basis of insufficient capacities in this field and high pressure for high quality washing, road safety and environmental protection. 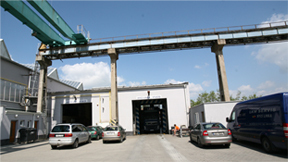 At present, the company operates one of the highest quality washing lines in the Pilsen region and at the same time throughout the Czech Republic. 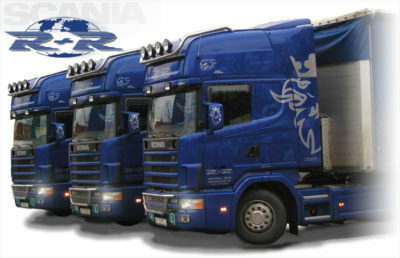 The main objective was and remains to provide service for trucks with a variety of services that complement each other and provide a significant economic effect. We have state-of-the-art technology with a very high quality of service.